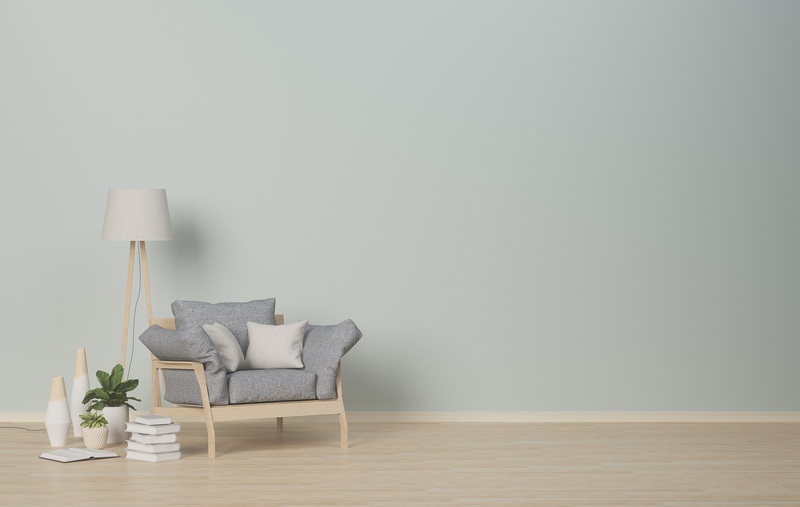 According to representatives from a vast array of HOA communities, over the last 30-plus years, Southern Painting’s reputation as a trusted painting company has consistently proven to be predictable and reliable. When your Southern Painting HOA specialist works with your homeowners’ association, we can offer a potentially significant discount because of the volume of business. For single-family homes in HOAs, discounts are available for multiple homes painted at the same time. 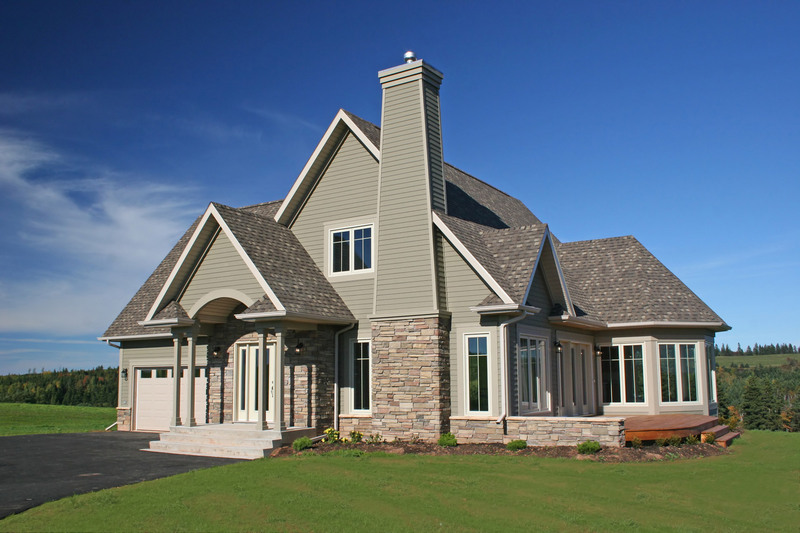 Confidence and professionalism are what we continually strive toward as a painting company through our excellent communication systems, whether we are dealing with active adult communities, large complex management companies, local boards, architectural committees, or with individual homeowners. Whether the project is large or small, we have put together a comprehensive checklist that gives all parties a full understanding of the processes that will be involved. The advantages Southern Painting brings to the table for HOA communities are refreshing. 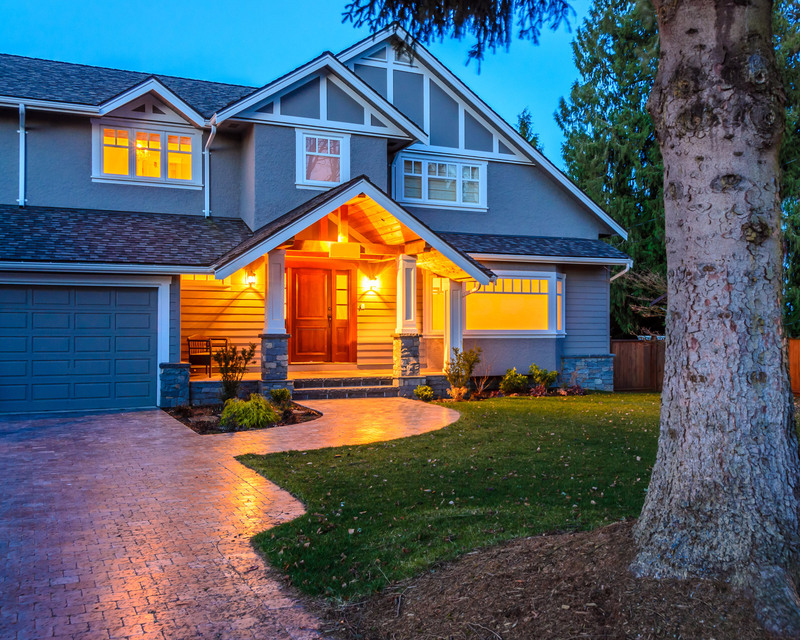 These advantages include proper insurance documentation, specialized skill sets developed from painting over 100,000 homes, value guarantees, working with professional color consultants to meet your HOA’s requirements, and one of the best warranties in the industry. 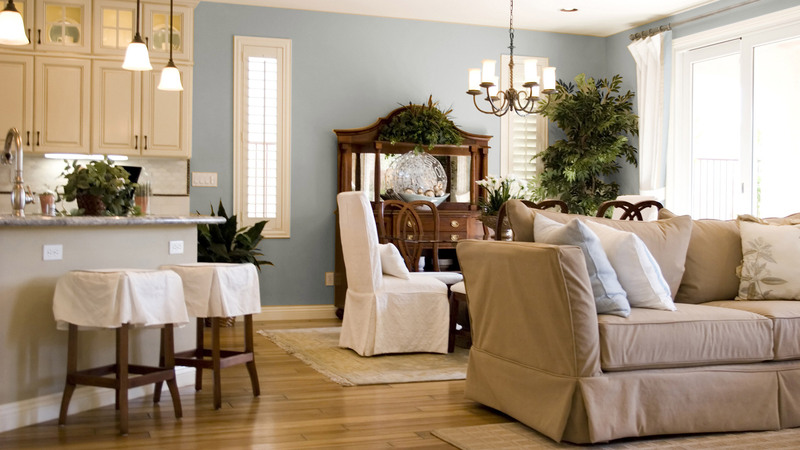 The interior painting of your home starts with a dependable start time. A comprehensive walk-through with a detailed checklist on the first day of painting starts everything off on the right foot. We move all heavy furniture and perform minor repairs. 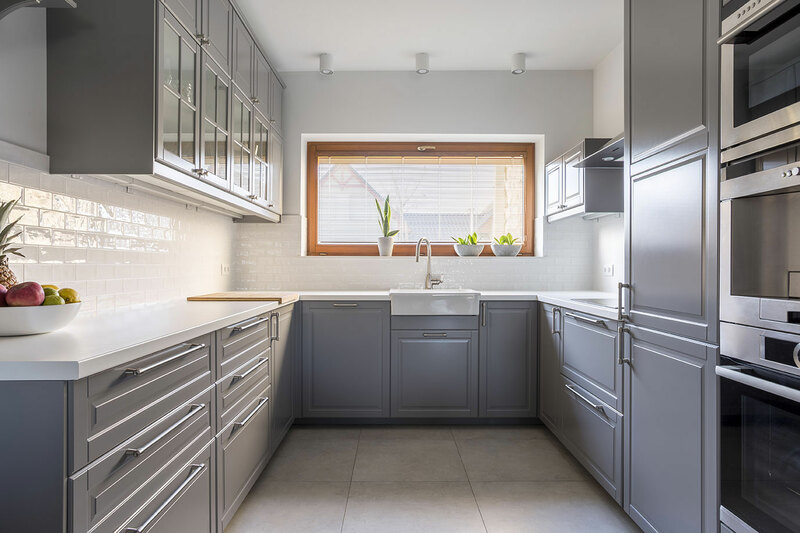 The three things that we most often hear from our customers are (1) how well we handle the small details, from the estimate to the completion of the job; (2) the high level of expertise of the painters; and (3) the speed and thoroughness at which we operate. 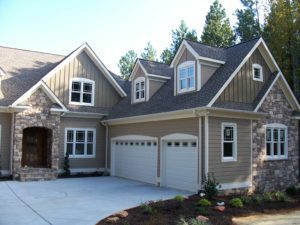 Experience the difference by choosing Southern Painting as your HOA painting specialist. 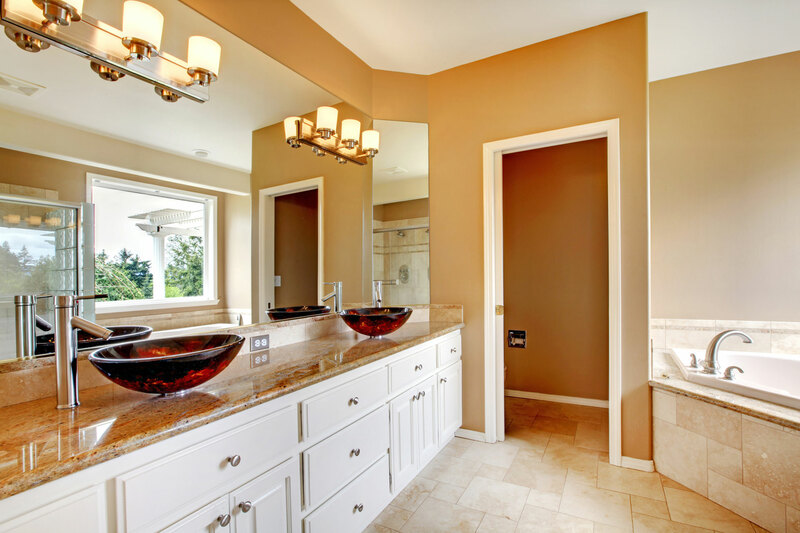 Contact us today to learn more about our painting company.